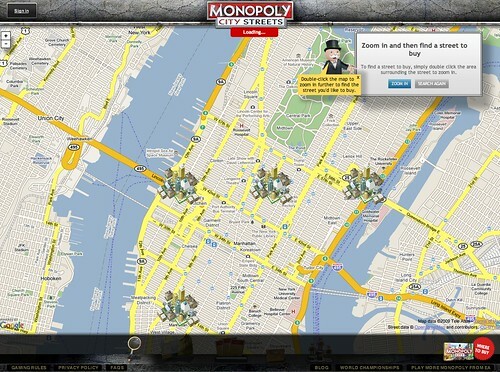 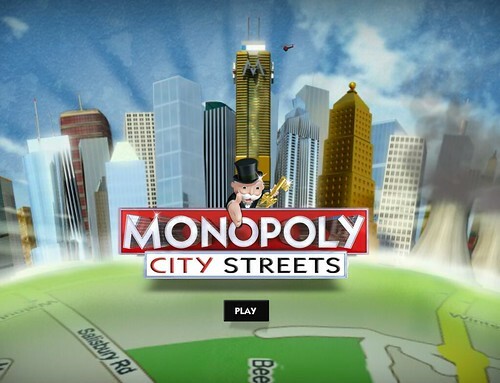 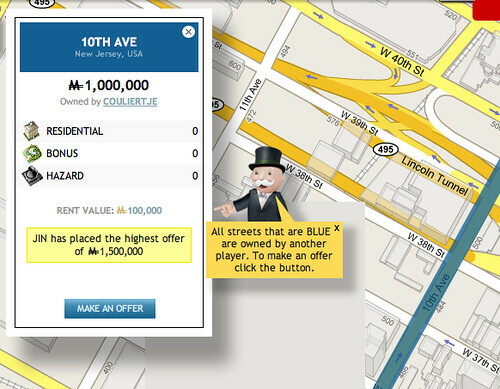 Hasbro has created a virtual Monopoly game at www.monopolycitystreets.com that allows people to buy property, using Google Maps. 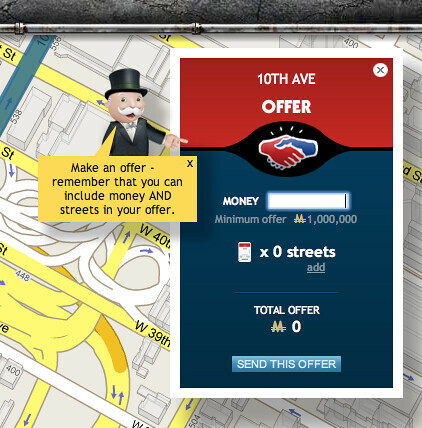 It is pretty neat - but the big issue is that it is incredibly slow. 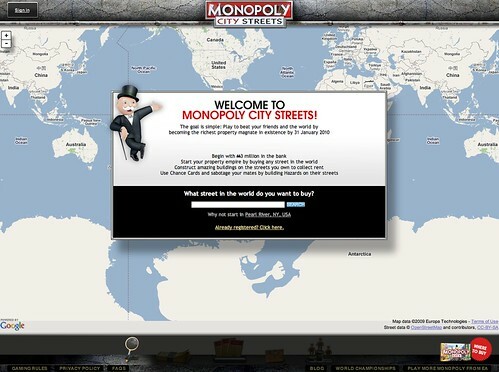 It took me two days to get in and I finally have some screen captures and videos to show you.